The perfect Manhattan cocktail & Steak Tartare, with pickled green beans & cured egg yolk, at the Maker Lounge. 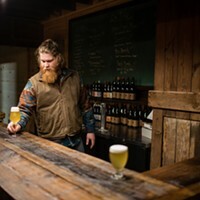 The Hudson Valley culinary scene is constantly changing, with new players arriving and old hands closing up shop. (For more on what some of these ex-restaurateurs are doing, read our piece on pop-ups.) 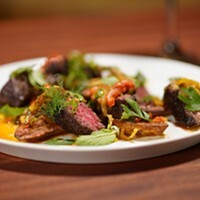 Here is a roundup of some of the newer restaurants in the region and what to expect. This past May, Dolly's Restaurant opened on Garrison Landing in the former location of the iconic Guinan's Pub. The legendary Irish watering hole/deli/general store was a local favorite that shuttered in January 2008 after a 49-year run. Now after a decade, "the little chapel on the river" (see Gwendolyn Bounds book of that title about Guinan's) is getting a fresh lease on life under new owners Shelley Boris and Kimball Gell, who have endeavored to maintain the spirit of the community embodied by Guinan's. The waterfront eatery features eclectic, seasonal menus rooted in traditional dishes, with produce sourced directly from local farms. From the revivers of the Bartlett House in Ghent comes a swanky new bar and soon-to-be-hotel in Hudson. When Damien Janowicz and Lev Glazman took over the building at the corner of Warren and 3rd streets, it was beaten down, boarded up, and unkempt. The duo has since elevated the space to a state of grandeur, and the Maker Lounge is now a high-ceilinged opus of a room that F. Scott Fitzgerald would be quite at home in. 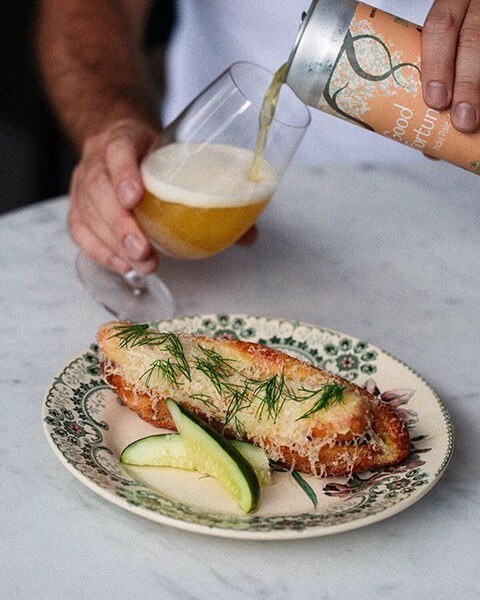 Bar Manager Michael King has put together a program of knockout cocktails and globetrotting wines and beers, while Executive Chef Nicole Craft turns out inventive small plates. 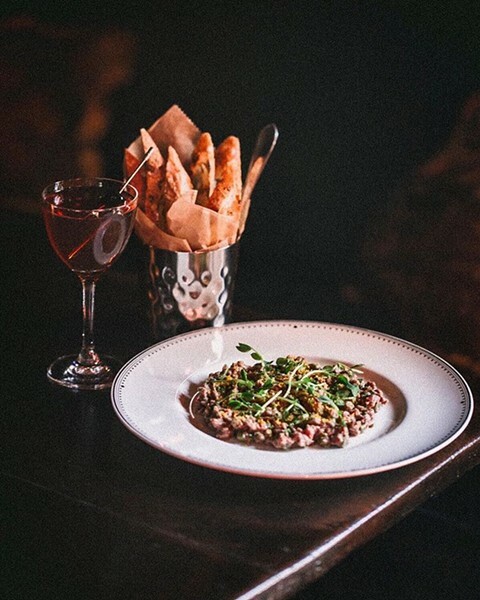 Filled with vignettes of "lusciousness and a little mystery," the lounge is all plush, dimly lit nooks perfect for exchanging sweet nothings, plotting empires, or simply kicking back after a long workday. The Maker hot dog on a baguette topped with gruyere, dill & hot mustard. Newburgh's restaurant scene continues to heat up, rivaling the sultry 800-degree temperature inside chef Bruno DiFabio's brick-floored pizza oven. 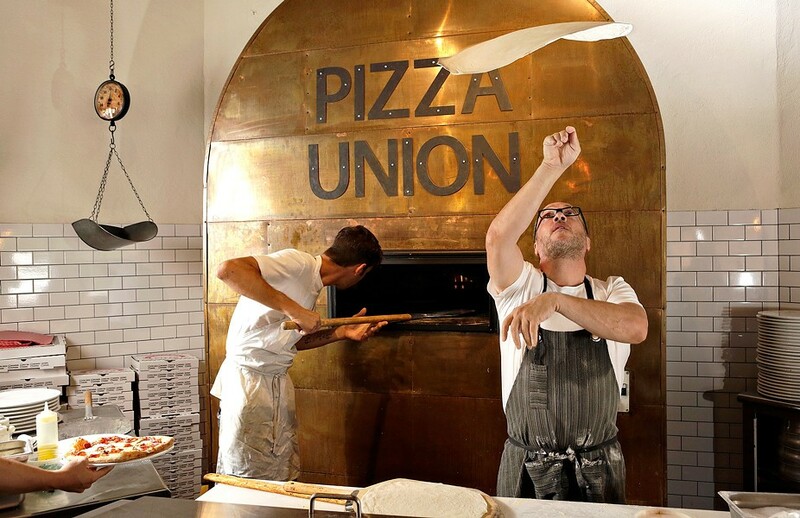 The world-class pizza thrower and Food Network veteran made a splash in the Hudson Valley dining scene when he opened his new restaurant, Pizza Union: Gastro-Kitchen & Bar, in August. The new eatery's concept marries brick pies with oven contemporary Italian-American fare in a relaxed yet refined environment serving a full list of wine and beer. After the recession of the mid '90s, Aimee Marone found herself without a job and in search of a new path. A short vacation to Hawaii turned into 10 years as Marone fell in love with island culture and traditions. She witnessed firsthand the Hawaiian concept of ohana, which describes a close-knit community that operates as a family. A New York native, Marone longed to bring back the laid-back warmth and cooperative spirit she found on the island to her home state. This spirit has found a home in her new Hawaiian crepe shop, Ohana Cafe. (Yes, you read that right— Hawaiian crepe shop.) 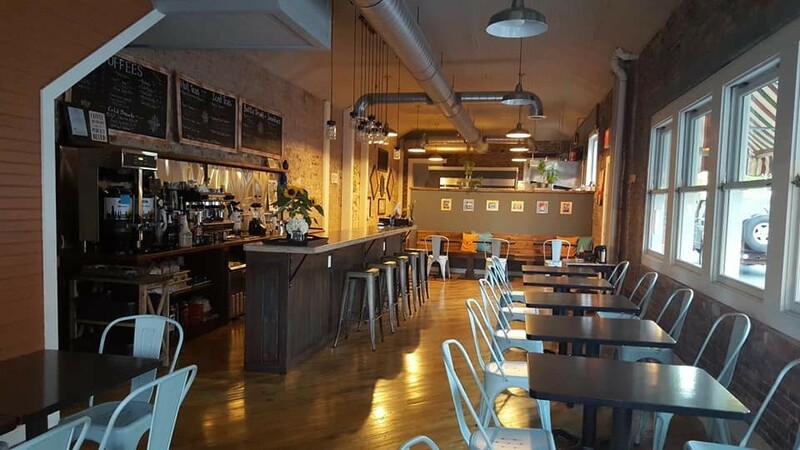 The downtown Saugerties cafe combines the best of states, using local ingredients to masterfully create a menu rich in flavor, from sweet crepes topped with caramelized apples to homemade quinoa tossed with craisins, spinach, mushrooms, onions, and walnuts. At long last, the Mid-Hudson Valley has a Moroccan restaurant. 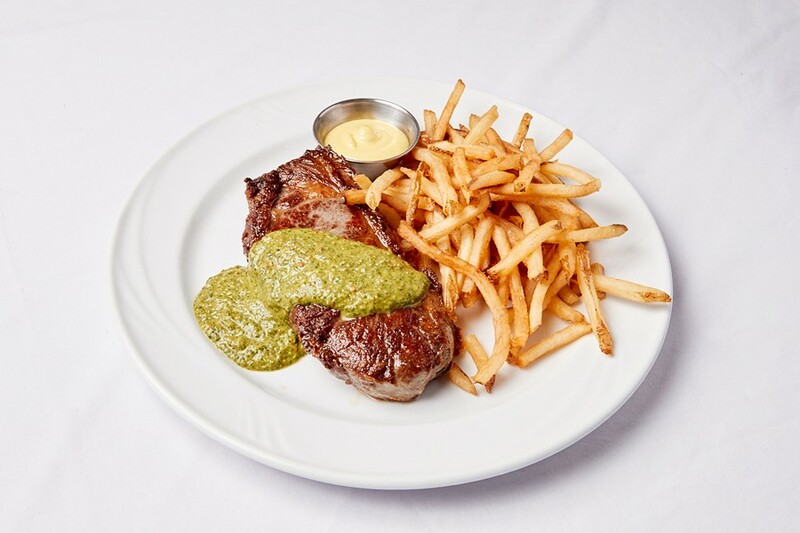 This summer, husband-and-wife team Azeddine Yachkour and Mary Sweeney opened Casablanca in Poughkeepsie's Little Italy district, in the former Delafield's location. 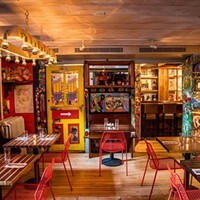 The name of the restaurant is both an homage to Yachkour's home city and to the timeless Bogart film, stills of which decorate the walls of this cozy eatery. 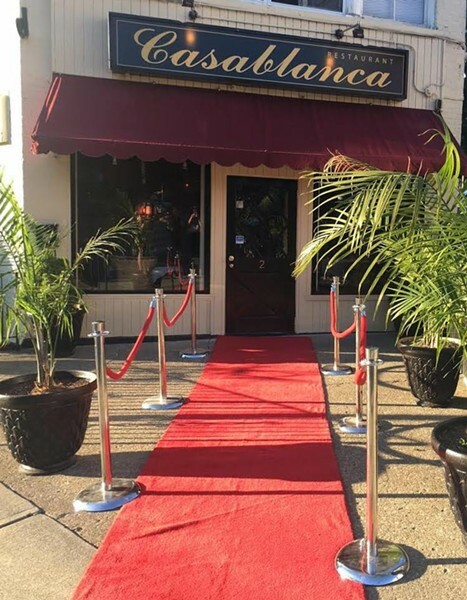 A velvet rope-lined red carpet welcomes you to have a glamorous experience as you enjoy traditional dishes like the harira soup, lamb shank tagine, and the Arabesque Sampler, a platter of hummus, baba ganoush, and Mediterranean vegetables. Despite a meat-centric diet of Morocco, it's not hard to eat well as a vegetarian at Casablanca, with offerings like the lentil salad, vegetable tagine, and couscous.